Interview with Arlie Shaban: Can He Win a PokerStars Platinum Pass? Former Big Brother Canada contestant Arlie Shaban needs a herculean effort to complete a challenge that could earn him a Platinum Pass to the PokerStars Players Championship in the Bahamas valued at $30,000, with the potential to win millions. 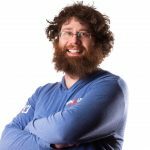 He spoke to CardsChat to discuss the difficult task ahead. To win that pass, he must complete 12 challenges (labors) that PokerStars creatively selected. In just three weeks, he’s a fourth of the way to the finish line. The challenge offer, which Shaban says is “all PokerStars’ idea,” came as a total surprise. During a Twitch livestream session, he received a strange but exciting message. 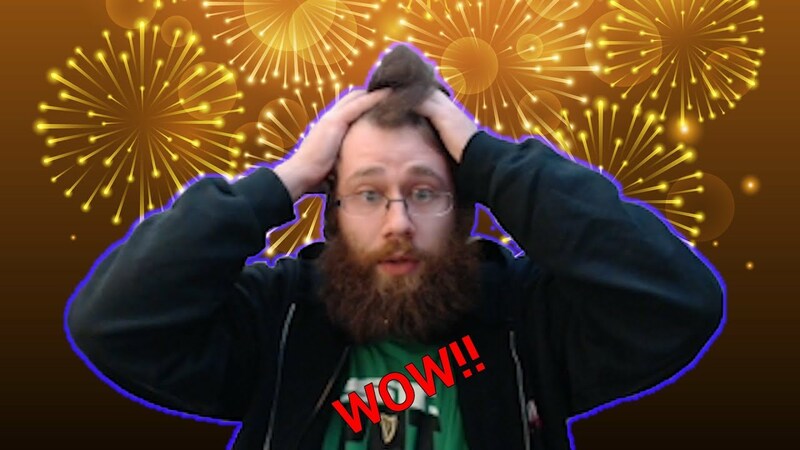 “I was just streaming and grinding one day and a personalized message popped up in my PokerStars client challenging me to complete 12 unknown labors,” the confused poker player said. 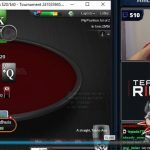 After finishing off his first two challenges – a multi-table battle against online poker great Randy “nanonoko” Lew and a heads-up match versus Twitch streamer Lex Veldhuis – he needed some help from the face of poker to advance past step three. Next up was a poker lesson from Daniel Negreanu, a PokerStars ambassador. It was a valuable experience. He said his battle against Lew was the most difficult. Nanonoko, a PokerStars Team Pro member, is known for his multi-table prowess. Winning that match required some help from the poker gods. PokerStars hasn’t told him what future labors he will face. After completing one task, he finds out the next challenge. Shaban made headlines earlier this year when he livestreamed online poker games for 125 consecutive days. So, he isn’t new to the game. But he doesn’t have much live tournament experience and knows his game could use some work. If he wins the 12 labors competition, that means he’ll have a shot at winning millions in the Bahamas. 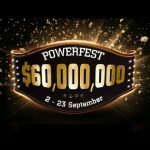 The PSPC has an $8 million guarantee, and first place is guaranteed at least $1 million. That’s life-changing money. So, how Shaban going to prepare for the new experience? 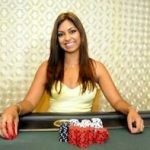 “I just have to play my game and not let the nerves of a huge buy-in like this get to me,” the poker streamer said. A Platinum Pass is worth $30,000, which includes a seat in the $25,000 PSPC and $5,000 for travel and lodging expenses. Shaban’s popularity has grown within the poker community in recent months. After making headlines for livestreaming 125 straight days, he’s now getting attention for his 12 labors challenge. So, what’s next for him as a poker player? He just might get an opportunity in the Bahamas to play high stakes. Shaban also wants to continue growing his Twitch stream. He’s fast approaching 16,000 followers, a fraction of what it will be if he ships the PSPC. I wish him good luck in completing 12 tasks!It will be difficult to do,but if he completes the tasks, it is a good opportunity to play at high rates ! I love updates on this guy. He seems like a very positive person. He’s got a humble and relatable goal.